Microsoft launched yesterday a Developer build for its much-anticipated Chromium-based Edge browser. I trialed the preview version and came away impressed by how refined the browser already feels. My impressions were so positive that I’m willing to give Edge a chance to replace Chrome, my current default web browser. 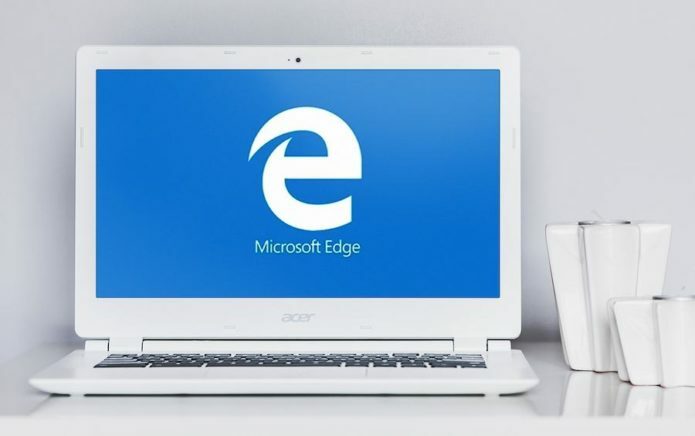 Built on its rival’s Chromium engine, the new Edge promises the same speedy performance as Microsoft’s previous browsers, but now with better interoperability, which includes support for extensions and cross-platform availability. The Chromium-based browser already looks like a big improvement over Microsoft’s current offering and a legitimate contender to Chrome. Here are the three things I like most about the new Edge.